You have to choose wisely here: White or Black. Jedi or Sith? Dark or Light side? Whatever your choice is - you need to be quick! The insane powerful BMW M5 Competition Edition will only be available in black or white - and is strictly limited. It is time to say Goodbye to the current BMW M5. 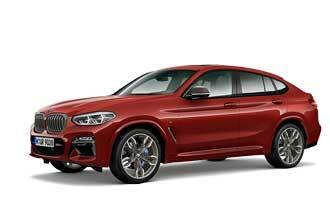 After 5 years of production, the high-performance business sedan comes to the end of its life-circle. The debut of the new BMW 5 Series will be later this year, so the end of production for the current generation as well as the current BMW M5 is already in sight. To celebrate the BMW M5 and make a last Farewell, BMW will offer a strictly limited ultimate version of the fifth model generation – the BMW M5 “Competition Edition”. 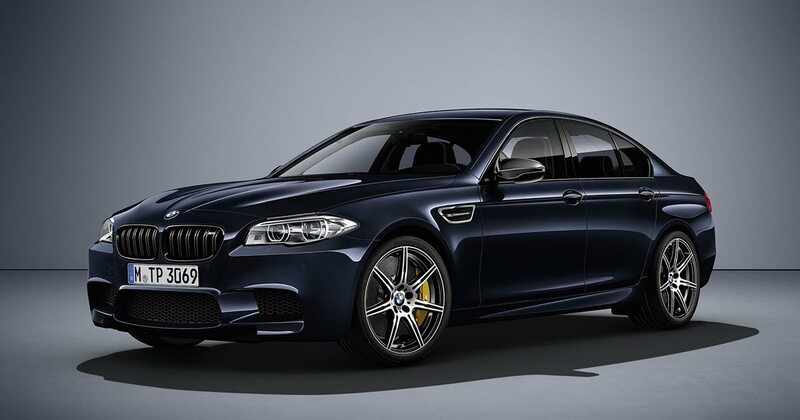 The familiar 4.4‑litre, high-revving V8 engine is the powerful heart of the BMW M5 “Competition Edition”. But with the power output increased to 441 kW/600 hp and a maximum torque of 700 Newton metres, the BMW M5 “Competition Edition” ranks among the most powerful automobiles in the model history of the BMW brand. The car comes as standard with an M dual clutch transmission featuring Drivelogic, and sprints from 0 to 100 km/h in just 3.9 seconds. The production is limited to 200 cars. The increase in power output harmonises perfectly with the Competition Package, which is supplied as standard on the BMW M5 “Competition Edition” and noticeably enhances the car’s handling characteristics even further. The Competition Package includes a lowering of the vehicle by 10 millimetres and a firmer setup of spring and damper systems and stabilizers. The exclusive body colours – 100 vehicles in Carbon Black metallic and 100 in Mineral White metallic respectively – strongly emphasise the BMW M5’s sporty lines. M Performance parts in carbon such as the rear diffuser, the gurney on the boot lid and the mirror caps set further dynamic accents. The high gloss black kidney grilles and side gills bearing the lettering ”M5 Competition” add the finishing touches to the car’s premium appearance. The interior also underscores the uniqueness of the BMW M5 “Competition Edition”. For example, carbon interior trim strips bearing the logo “M5 Competition 1/200” indicate the model’s high-performance qualities and the fact that the car is just one of the 200 that have been built.